Barclays’ reinvestment will see the launch of new SOR and algo platforms, with a recent SOR upgrade producing a 10% increase in hit rates. 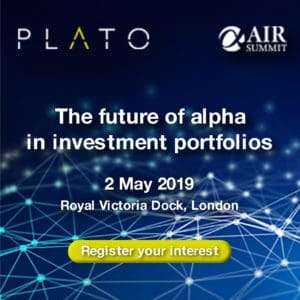 UK investment bank Barclays has said reinvestment in its equities trading business is beginning to pay off, as it prepares to launch new algo and smart order router (SOR) platforms. 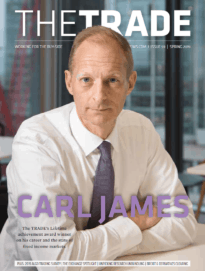 Barclays has produced more than 25 new features and upgrades to its equities trading services so far this year, including multiple new venue connections, post ahead logic and improved closing auction offset functionality. A recent SOR upgrade in October also saw its multi-venue hit rates increase by 10%, while fill rates across Europe currently stand at around 97%. Developing advanced alpha-driven signal generation and a sophisticated experimentation framework were prime focuses for the team currently delivering the new platforms, alongside a vision of redefining existing agency-based algorithmic strategies, which can often look similar across providers. Several new hires throughout this year have also been a key part of Barclays’ reinvestment in its equities business, including Daniel Nehren who was appointed head of statistical modelling and development for equities in January. Nehren joined Barclays from Citadel where he was formerly head of execution, and master-minded the next generation platforms development. 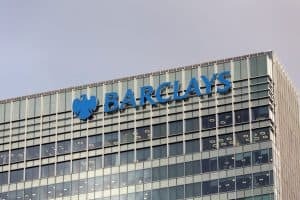 In June, Barclays made various key promotions as part of its focus on digitalisation and ‘digital strategy’, which the bank said at the time is instrumental in defending its business and pursuing new revenue opportunities. Barclays expanded the responsibilities of Nas Al-Khudairi, currently global head of electronic equities, to oversee the global markets electronic platforms. Al-Khudairi joined Barclays in February after nearly 20 years with Credit Suisse leading several businesses and having held a number senior roles, including head of European cash equities and head of cross asset electronic trading. In the third quarter this year, Barclays’ Markets business generated £1.2 billion in income, up 19% compared to the third quarter last year, with equities revenue up 35% over the same period. The UK investment bank said that the results of its reinvestment are reflected in the increase in revenues, and that it will continue developing its product set and selectively hiring in the business as talent becomes available throughout next year.